Sunset Campers now offers our quality range of camper trailers for hire at affordable rates. We have on-road and off-road options. Please refer to our information sheet below for inclusions and current rates. Pick up and drop off is from our workshop in Mount Gambier SA. 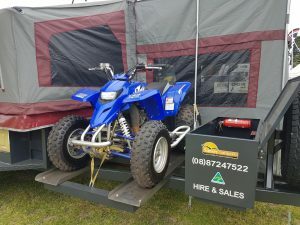 We do also have a Bushmate Deluxe 4×4 available for pick up and drop off at Devonport, Tasmania. 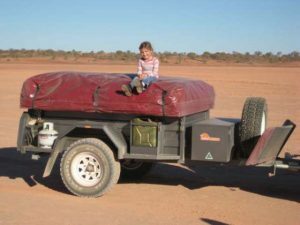 Please contact us on (08) 8724 7522 or via email at info@sunsetcampers.com.au for further information or to make a booking.